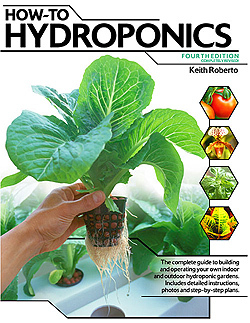 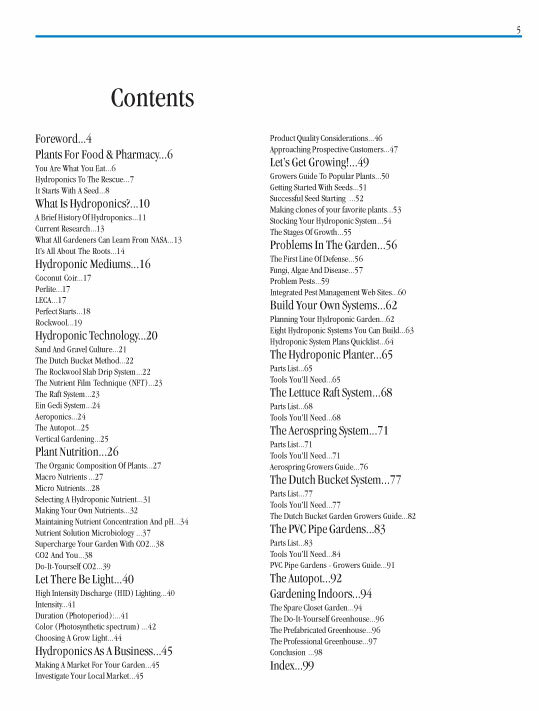 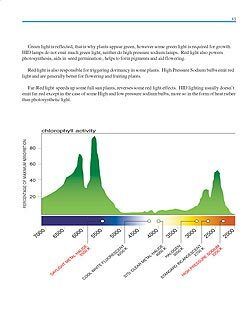 Take a quick look inside the book that's helped thousands get started growing with hydroponics. 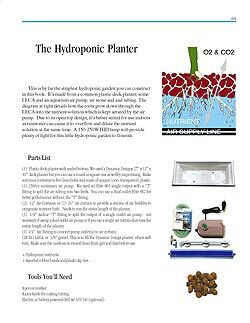 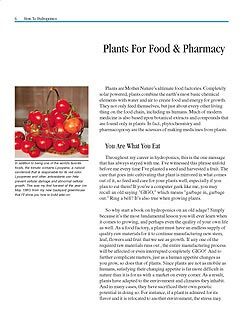 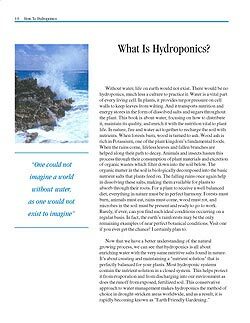 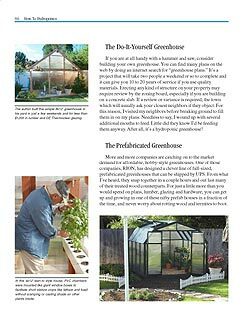 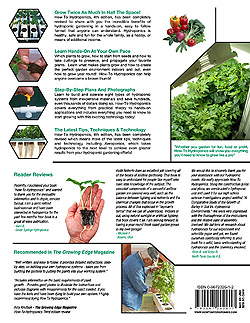 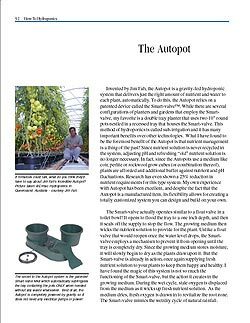 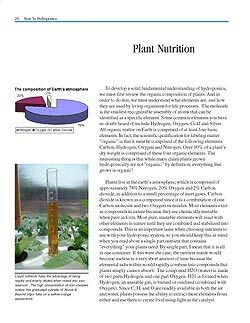 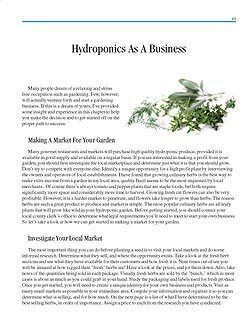 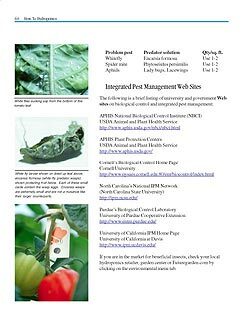 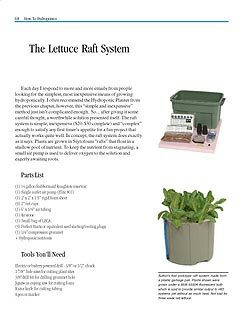 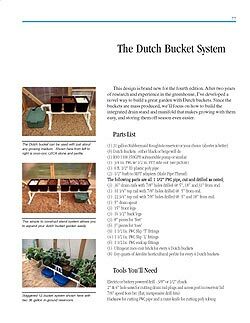 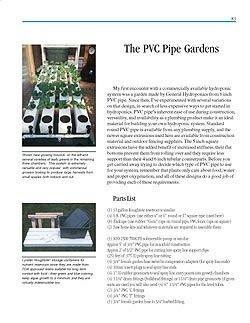 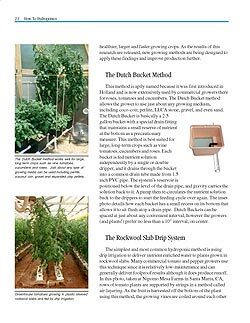 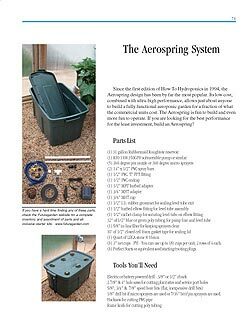 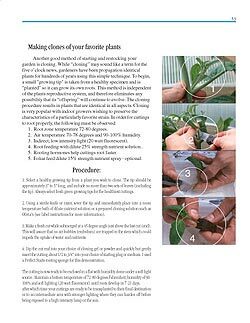 How-To Hydroponics covers hydroponic gardening in great detail and includes hydroponics plans to build your own state of the art hydroponics systems from scratch. 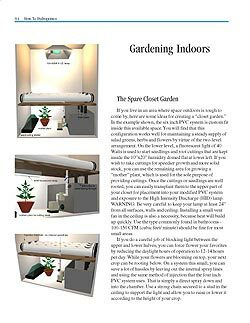 Screenshots below are from the electronic PDF version - sorry for the long download, images are high quality to ensure sharp on screen viewing.